A quick guide to the mall hours and schedules for Holy Week 2019. Holy Week is officially here. 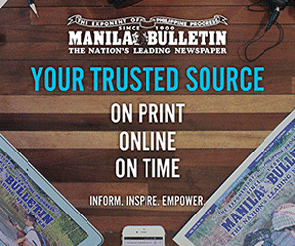 President Rodrigo Duterte even declared that Maundy Thursday, April 18 and Good Friday, April 19 are regular holidays, while Black Saturday, April 20 is a special non-working holiday. It means more people will be out for a vacation in the province or even out of the country. All malls follow regular operating hours (10am to 10pm) except SM City Bacolod, SM City Baguio, and SM City Puerto Princesa. 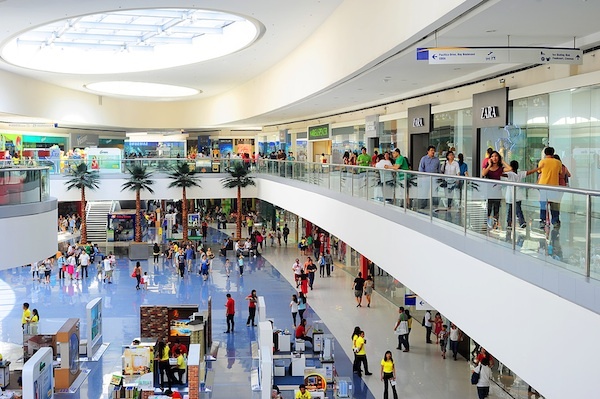 All malls follow regular operating hours (10am to 10pm) except SM City Bacolod, SM City Baguio, SM City Manila, SM City Novaliches, SM City Puerto Princesa, SM City San Jose del Monte, SM City San Lazaro, and SM City Sta Mesa. All malls will be closed except SM City Baguio (10am to 10pm), SM by the Bay (4pm to 12mn), and SM City Puerto Princesa (9am to 7pm). All malls will be closed except SM City Baguio (10am to 10pm) and SM by the Bay (4pm to 12mn). All malls are back to regular operating hours. Follow this post to get more updates on the schedule of other malls.